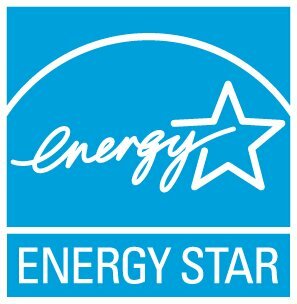 How can I participate in ENERGY STAR as a home industry professional? ENERGY STAR and its New Homes partner, builders, Home Energy Raters, utilities, state and regional sponsors, and lenders work together to promote the benefits and increase sales of energy-efficient homes. Learn more about the benefits of partnering with ENERGY STAR. To join ENERGY STAR as a partner, sign an ENERGY STAR Partnership Agreement. Home industry professionals who partner with EPA’s ENERGY STAR can increase revenue, enhance customer satisfaction, and gain national recognition as industry and environmental leaders.